Lina Ron died following a Xanax overdose. 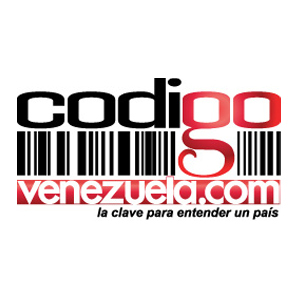 The rumors that had been circulating to this effect were confirmed for CodigoVenezuela.com by a doctor on the scene. Imagine that: an actual Venezuelan journalist actually working a story confirm an actually relevant dato! I don’t know what’s more surprising: that, or the fact that Ron was taking a pill normally reserved to the panic-stricken. Kudos to Milagros Socorro for her scoop.